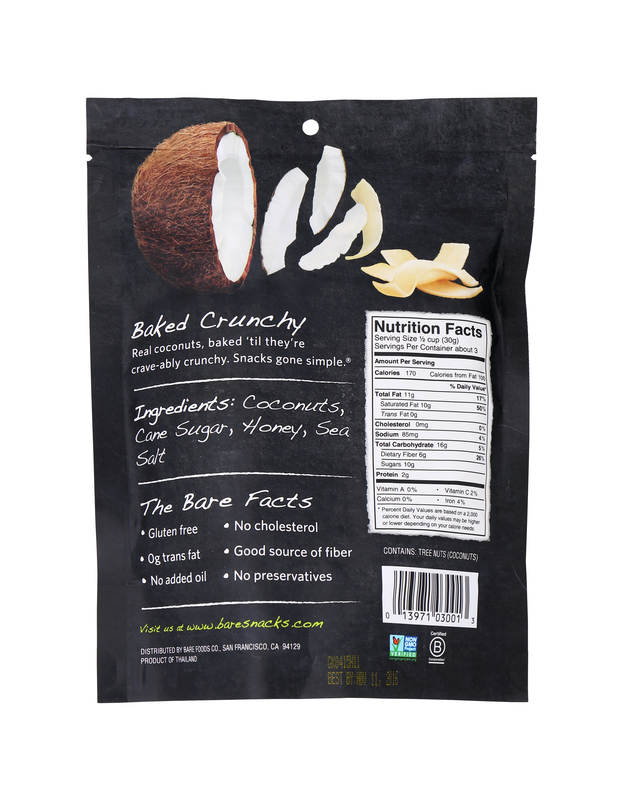 The simple goodness of real fruit baked into crunchy apple, coconut & banana chips. 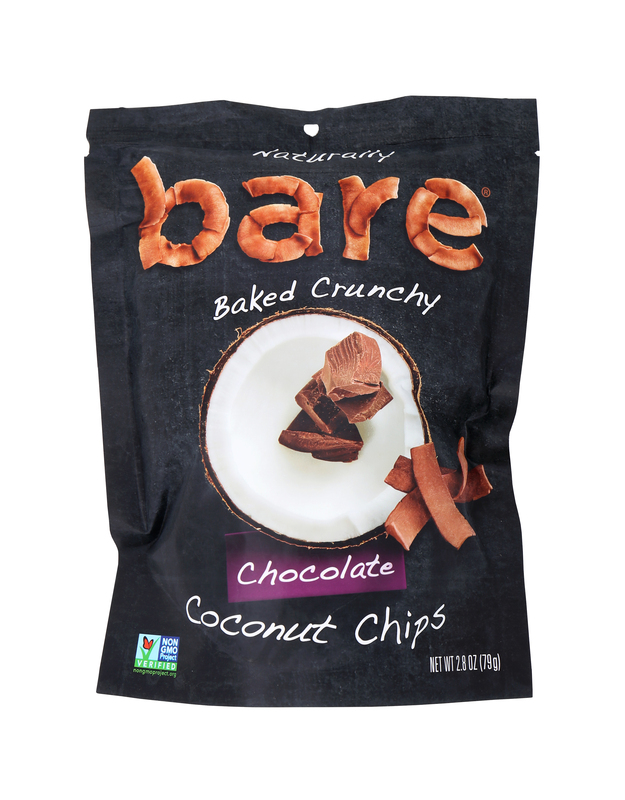 Gluten free, non-GMO and loaded with crave-worthy CRUNCH! 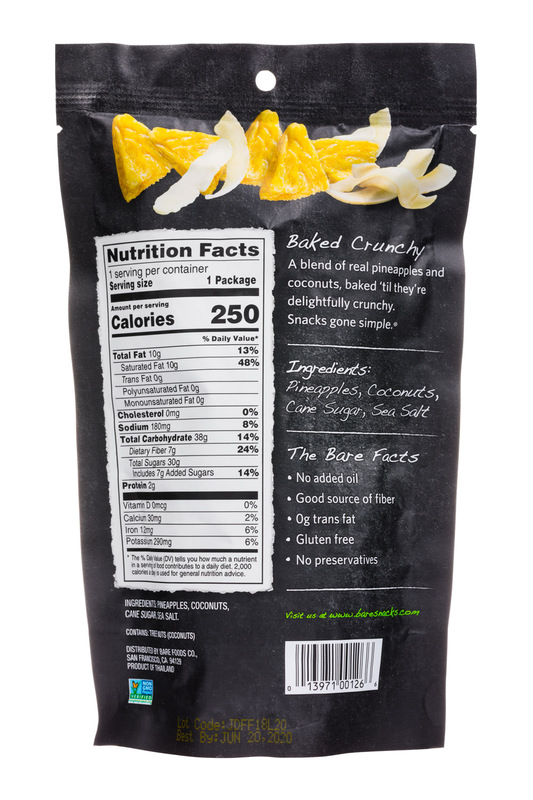 Snacks Gone Simple Around here, we don’t mind showing off our assets. 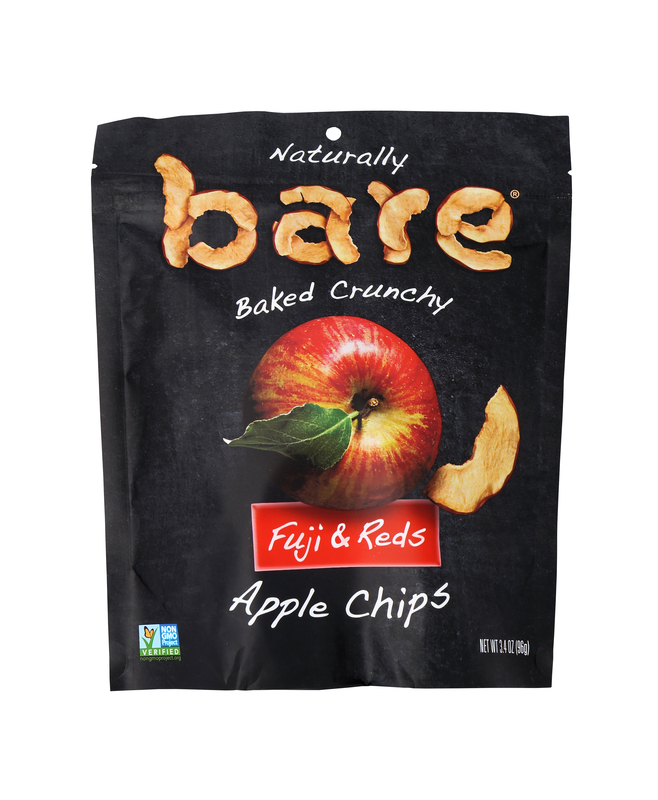 That’s because they are all natural, with nothing artificial, ever. 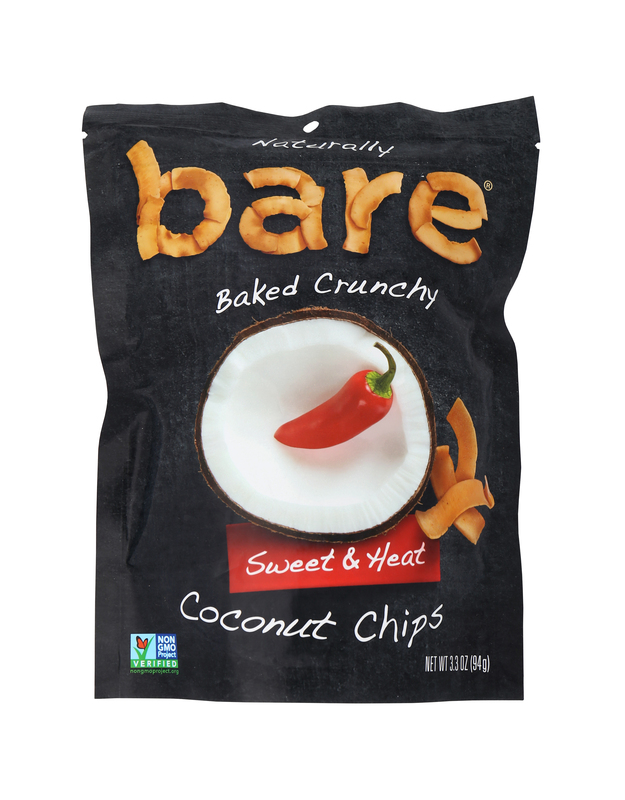 The satisfying crunch and sweetness of our chips comes from our special ovens, caramelizing the natural sugars on the outside and baking in crunch on the inside. 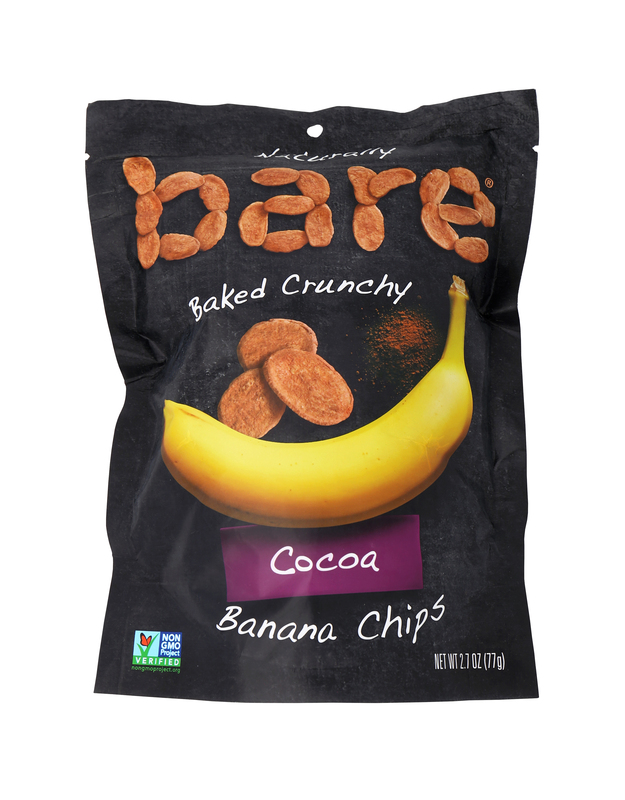 This makes us the envy of less healthy options, and a great-for-you, anytime snack. 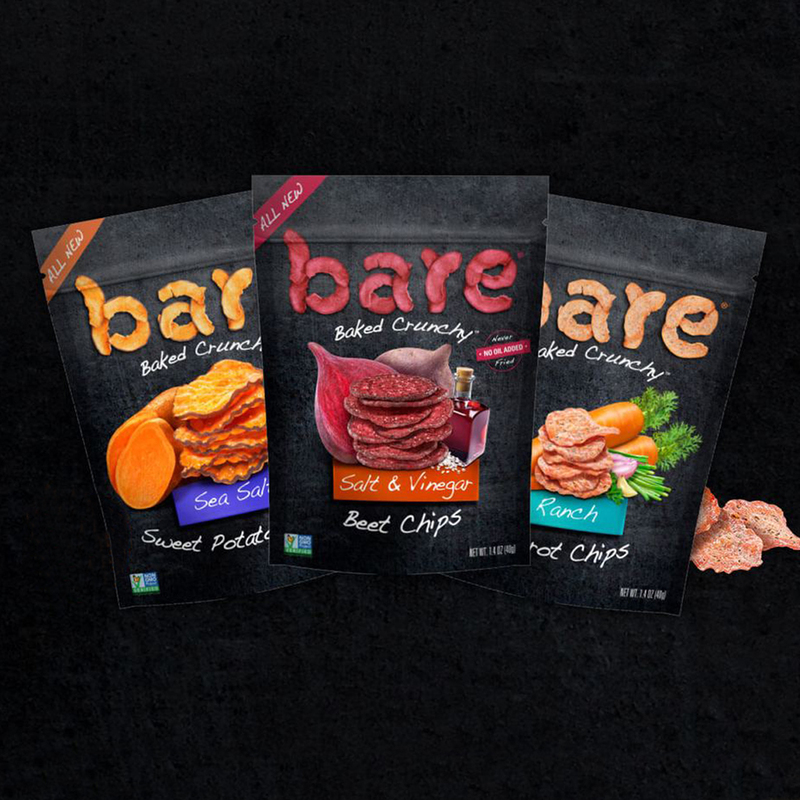 We bare it all right down to the core, offering undressed snacks you’ll absolutely love. 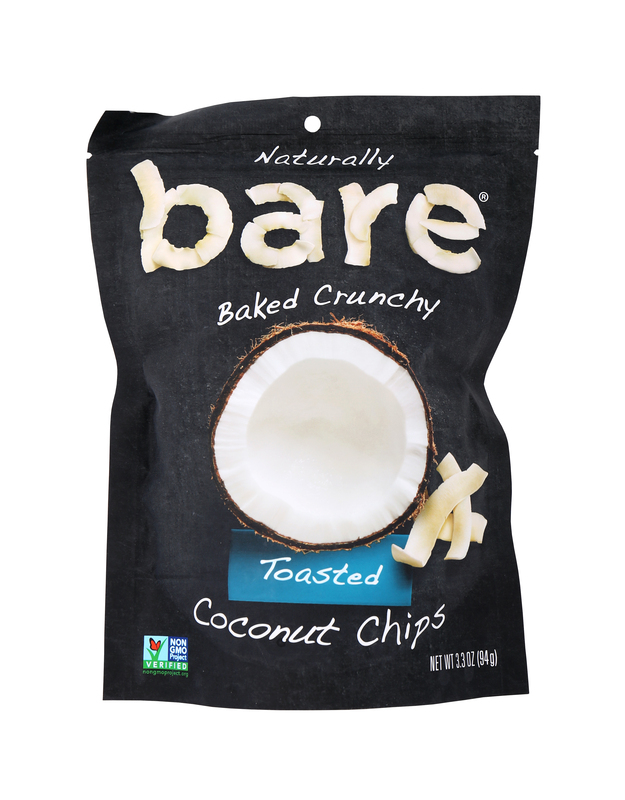 So go ahead and get BARE. 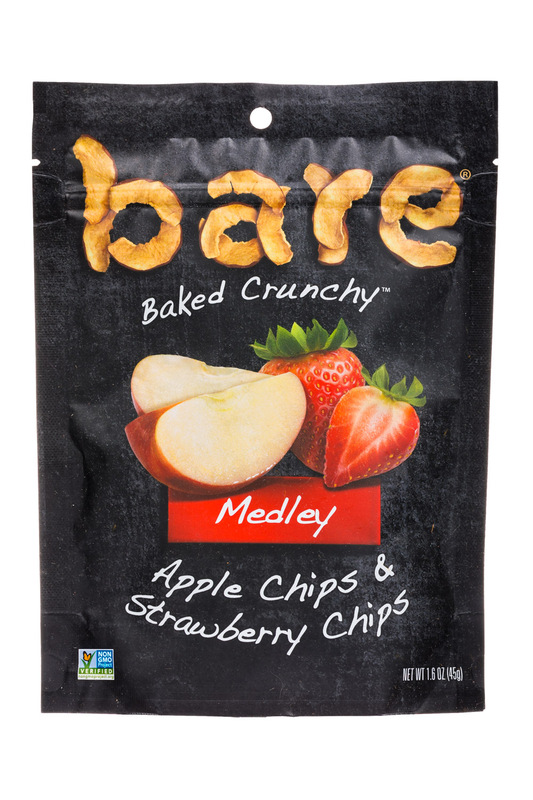 We promise you’ll be in deliciously good company. 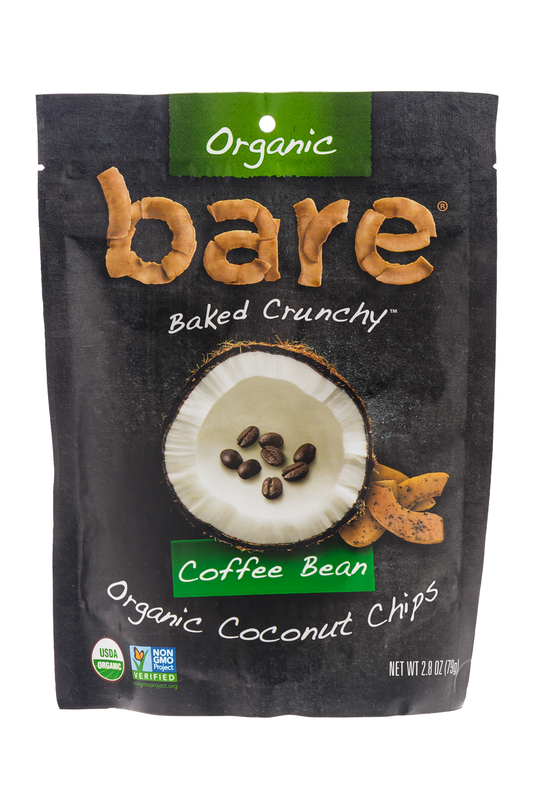 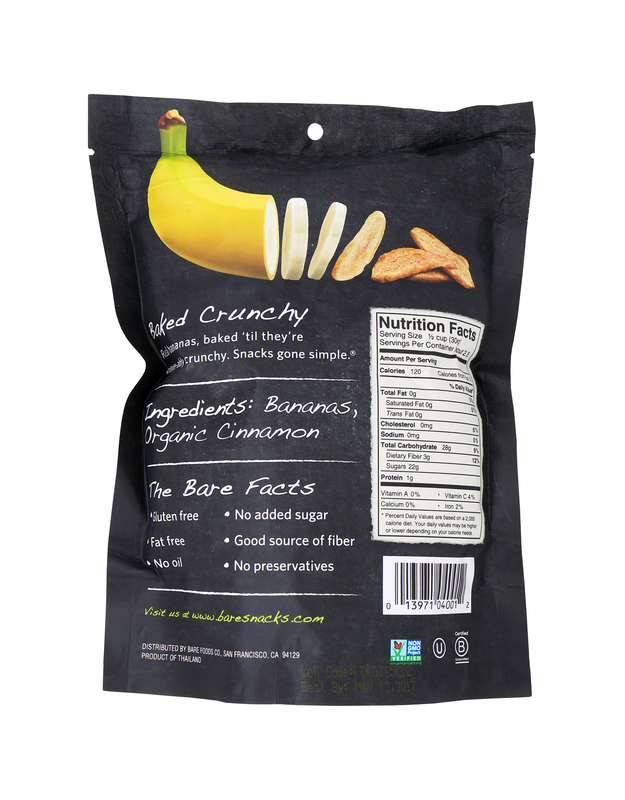 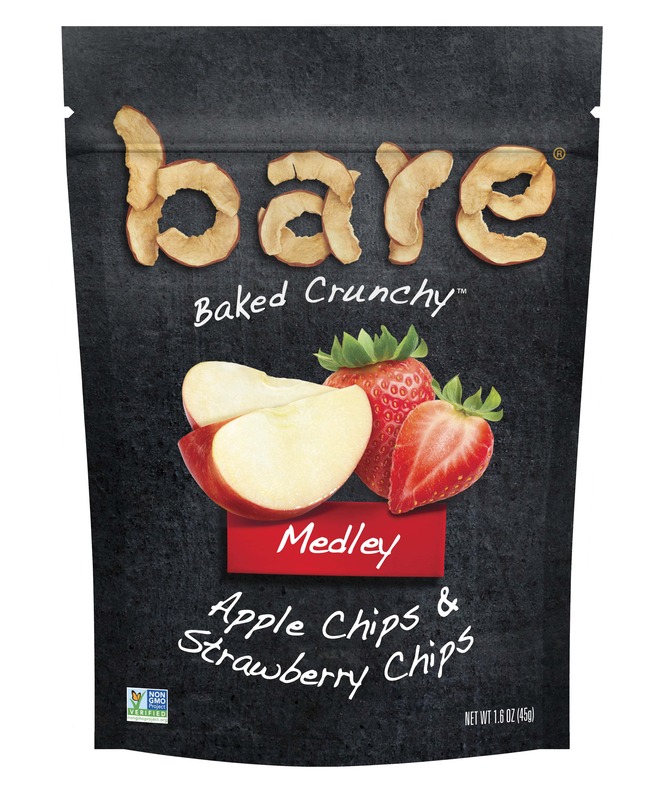 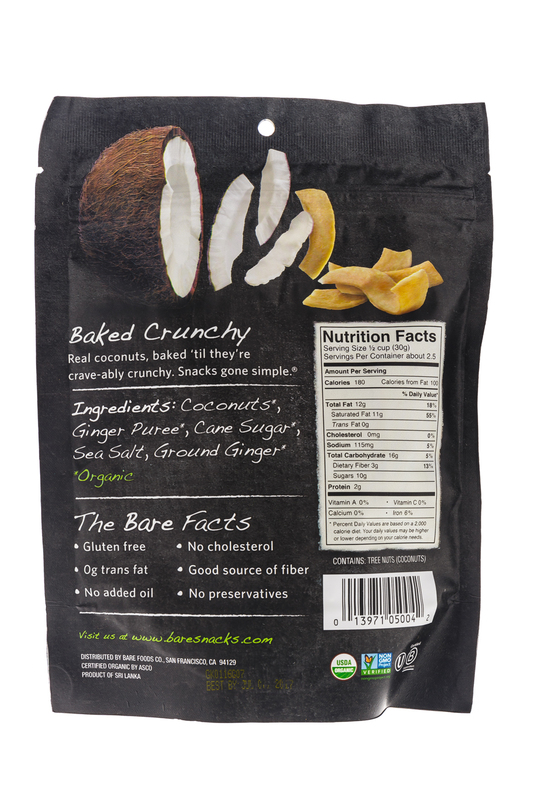 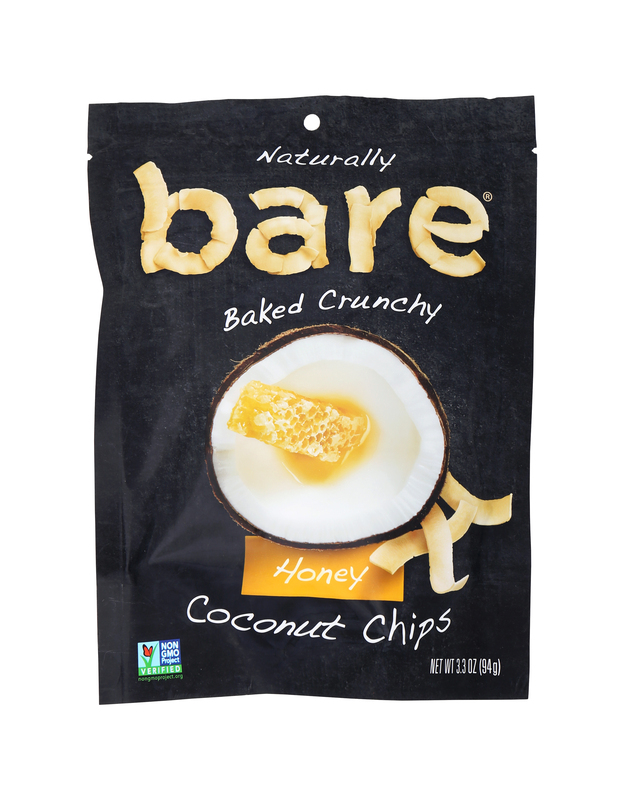 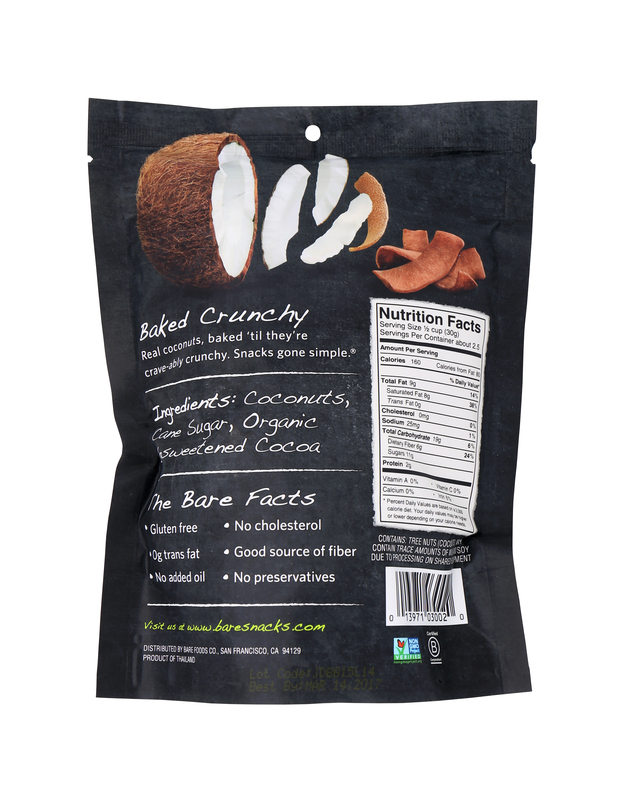 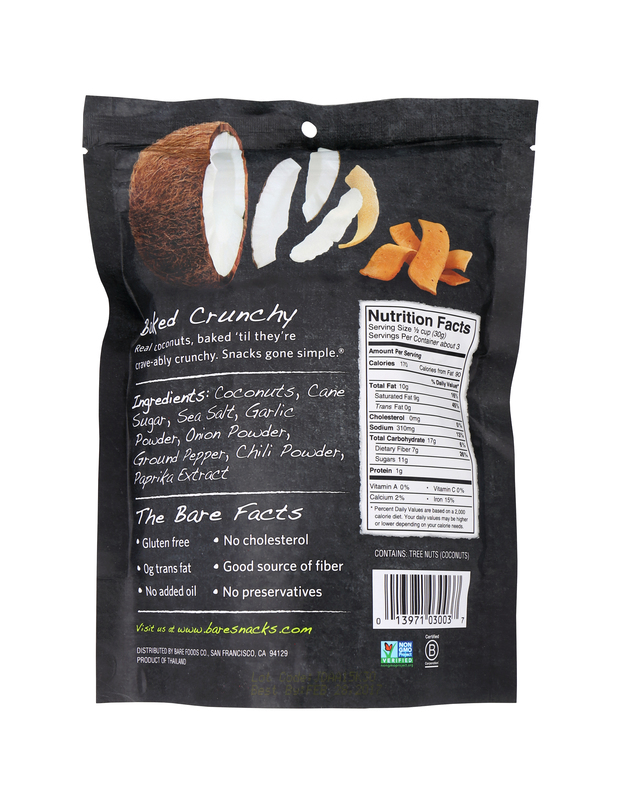 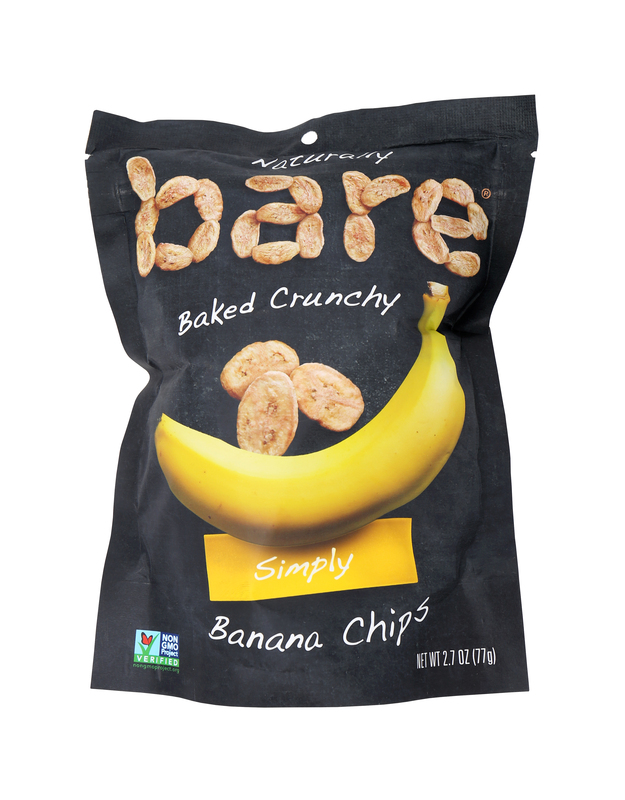 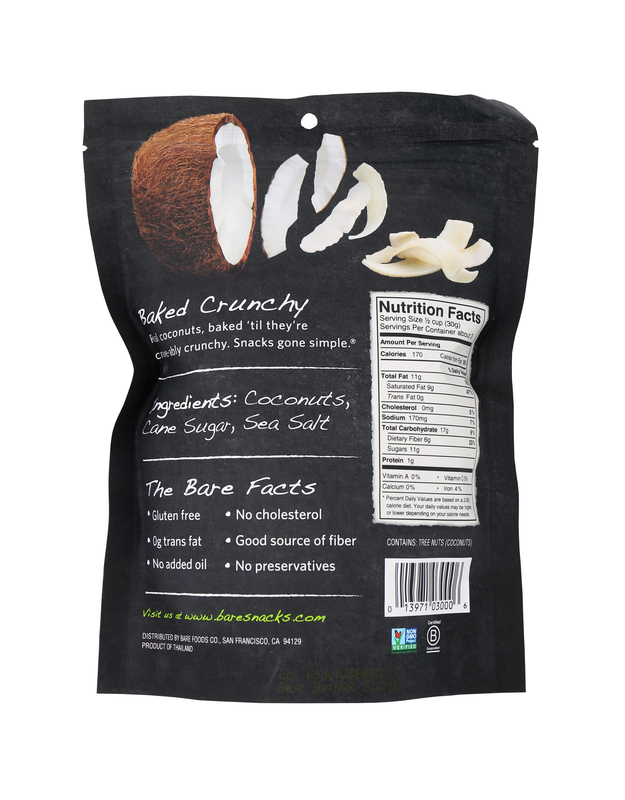 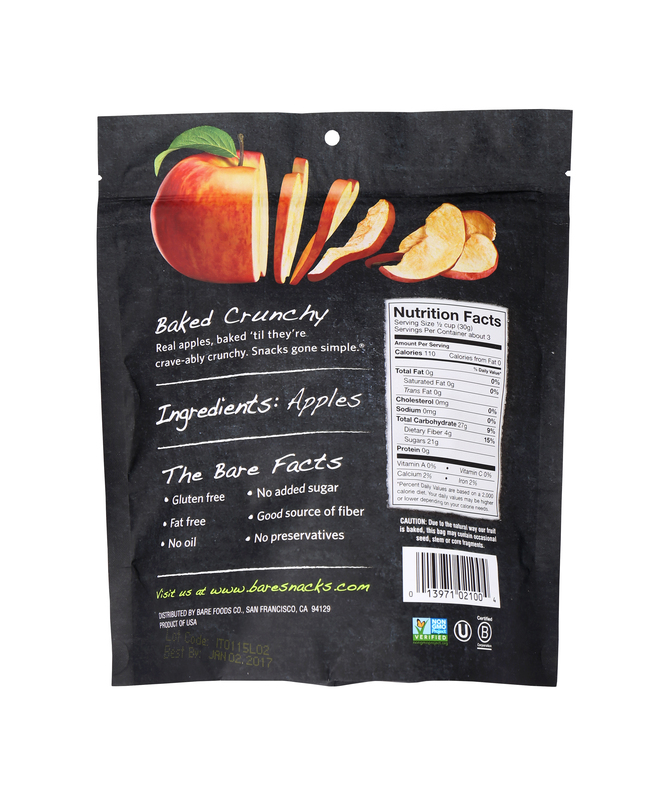 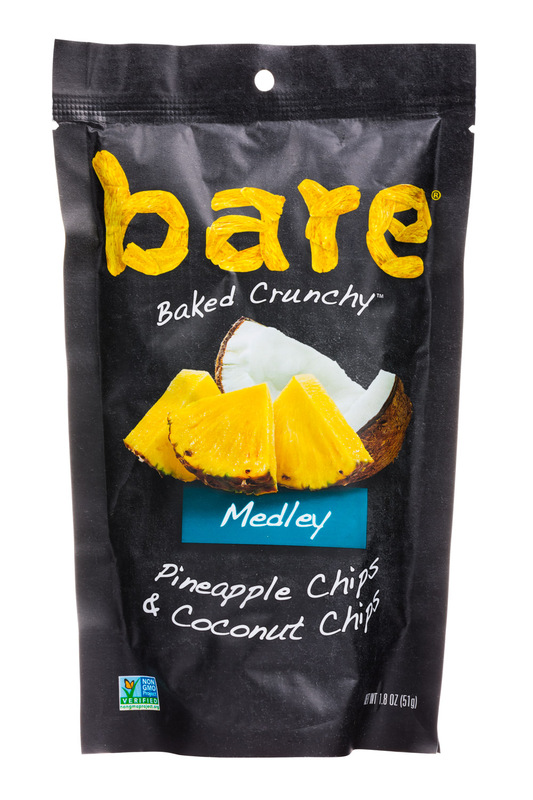 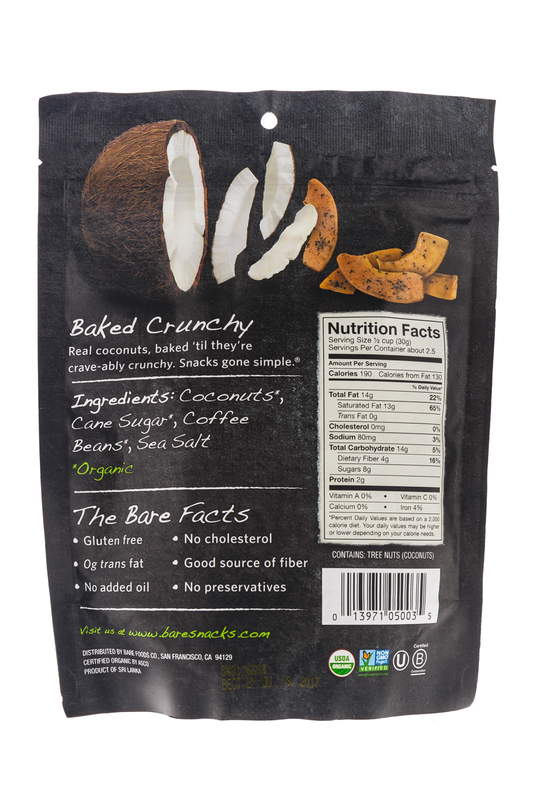 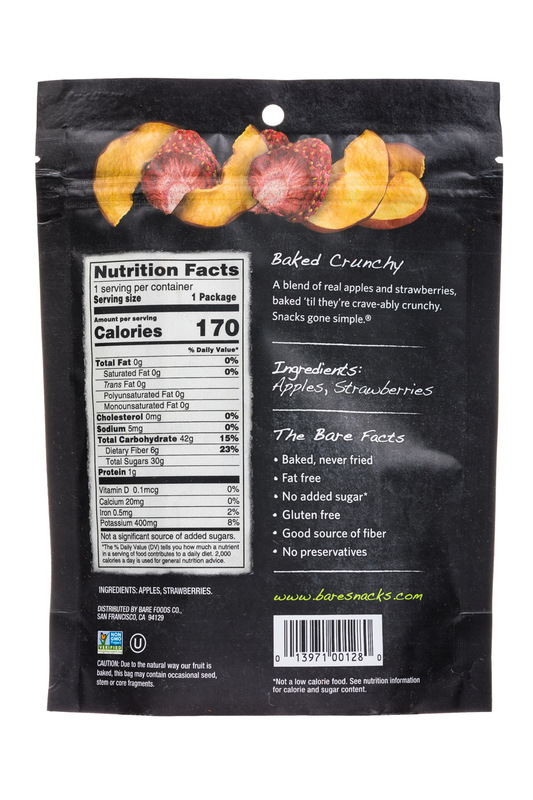 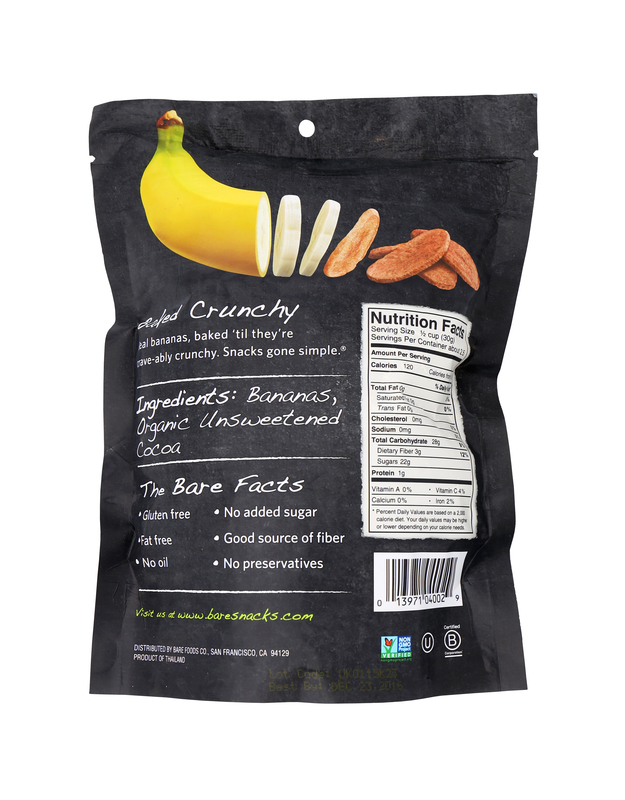 Bare Snacks, creator of delicious Snacks Gone Simple, has announced that it will debut a line of baked, never fried fruit and coconut chip blends at Natural Products Expo West: new bare Medleys. 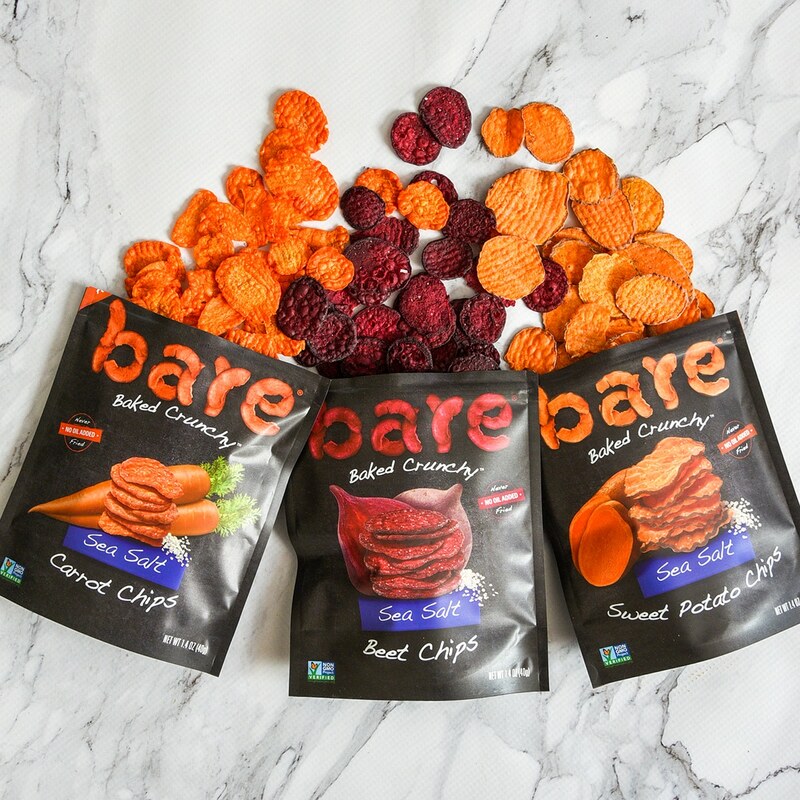 Bare Snacks, creator of delicious Snacks Gone Simple, today announced the launch of its new line of deliciously crunchy veggie chips: bare Beet Chips, Carrot Chips and Sweet Potato Chips. The addition of Bare Snacks will further expand PepsiCo’s portfolio of healthy and better-for-you snacks.